The Deetken Group welcomes June Sun to the team! The Deetken Group is delighted to welcome June Sun to the team. June joined The Deetken Group after completing her master’s degree in business analytics at the University of British Columbia. Driven by strong interest in advanced qualitative and quantitative analysis method, she is well-equipped with skills in operation optimization, predictive modeling and process simulation. Prior to the master program, she had three years of professional experience in leading projects related to annual audit, due diligence and M&A at KPMG China where she worked as an assistant manager and accumulated rigorous financial data analysis skills. June enjoys outdoor activities especially snowboarding and hiking. As a CFA candidate, she plans to pursue CFA in the next couple of years. 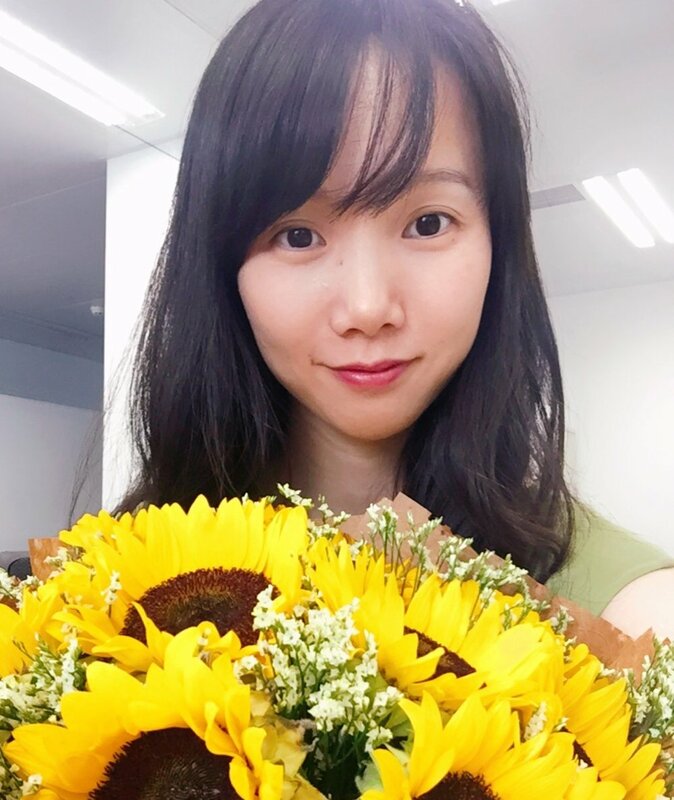 June holds a BA from Xi’an International Studies University and a Master of Business Analytics from the Sauder School of Business at the University of British Columbia. Stay tuned for June's full bio coming to the Team section soon! Older PostThe Deetken Group welcomes Becca Zalmanowitz to the team!